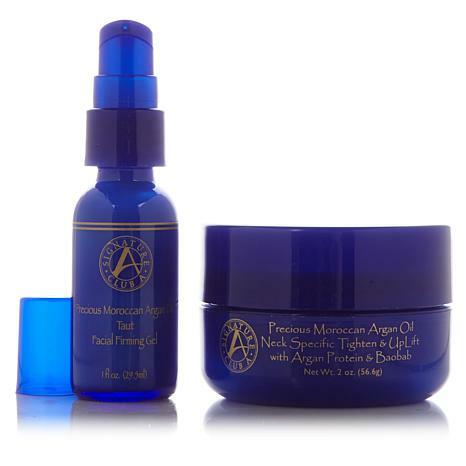 Duo of neck and face specific beauty products formulated with Precious Moroccan Argan Oil. Apply to neck using upward strokes. For morning or evening use. 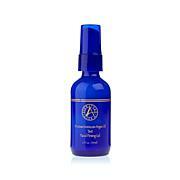 Pump out a few drops and apply over face with upward strokes. 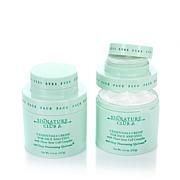 Can be worn under day and night creams as well as under makeup. Use at night after cleansing followed by Night Cream Skin Balancing Capsules. I tried this at least ten years ago and should have continued using it! Tried other brands and believe me this product works! Thanks so much Andreinne! Alittle pricey but WORTH IT! The TAUT is great, gives a little tighter look to the skin and so so smooth!! It makes my skin look brighter and pretty!!! I bought another TAUT! 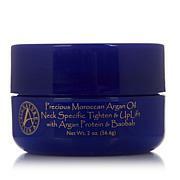 The neck cream makes the neck very smooth and soft but I can't see any tightening effect. Smells so good and smooths!! Have used this product now for almost a year. The results are very good, it's easy to apply and the tightening lasts all day. REALLY like this product! I have been having lots of skin issues this year due to age and health. My complexion was suffering from dryness. 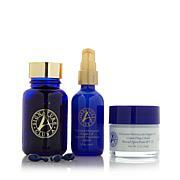 The Argon products have provided the hydration My skin needed!! Thanks for a great product line! Love this Firming Duo...this is my new go to cream...Thank You Adrienne!! !